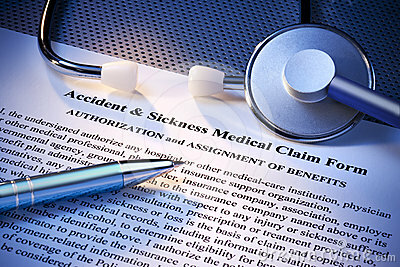 Looking for a better way to provide workers’ compensation coverage for your employees? Do you need better claims management and improved safety training? Our team of professionals can provide you with free analysis of your current coverage and programs and find a solution that fits your needs.